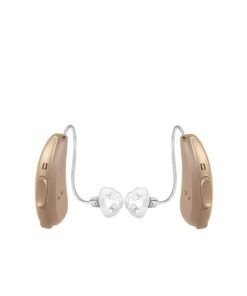 ReSound LiNX 3D 9 Hearing Aids are BRAND NEW! They are technologically advanced hearing instruments by ReSound, that introduced the world’s first MFI(Made for iPhone) hearing aid. 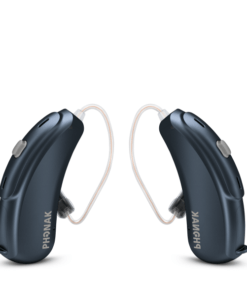 Now ReSound LiNX 3D is the new Smart Hearing aid. 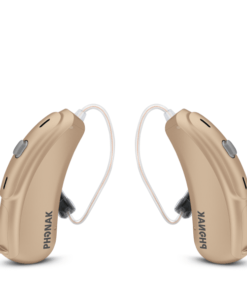 The ReSound LiNX 3D 9 hearing aids are fully compatible with the Smart app enabling it to communicate with iPhone, iPad, iPod touch and the new Apple Watch using the app which you can download. 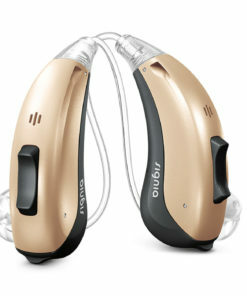 This means you can stream stereo sound directly to your hearing aids as if you were wearing wireless headphones. You can access voice calls, FaceTime, music, movies, spoken directions, information and any other audio from your iPhone/iPad/iPod. 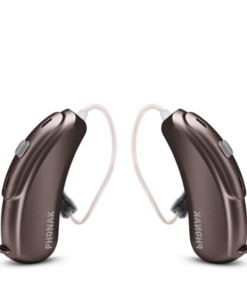 The ReSound LiNX 3D 9 hearing aids will also allow you connect directly from your device to the hearing aids via bluetooth without using intermediary devices, although they are also compatible with the whole range of ReSound Unite wireless accessories. You can discreetly adjust the volume, bass or treble using the app whilst location capability helps the aid to remember what settings you preferred for any particular place so that you can set the aid to work in the same way next time you visit that area. You can even use the app to help find your LiNX 3D 9 hearing aids if you misplace them.